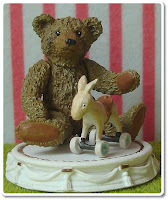 This a collection of Japanese miniature teddy bear toys. 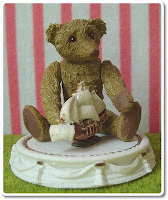 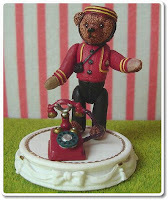 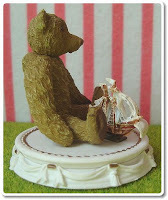 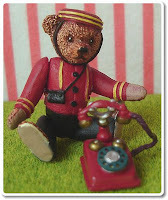 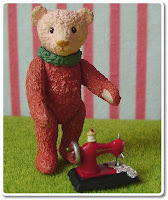 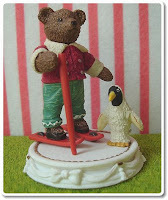 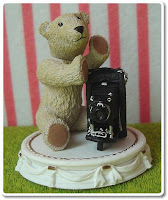 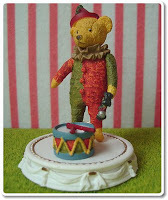 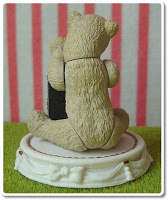 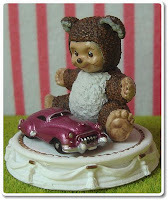 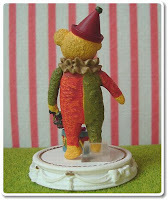 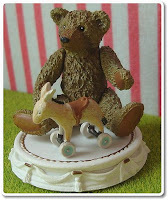 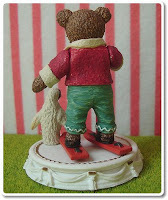 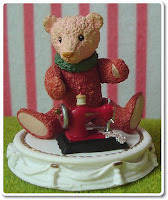 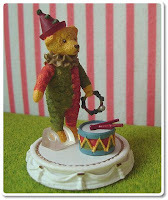 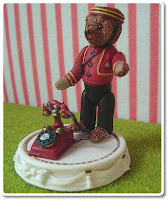 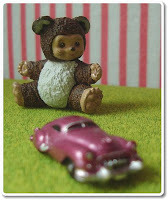 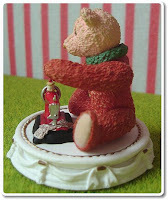 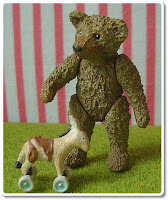 The whole series was modelled from popular antique bears. 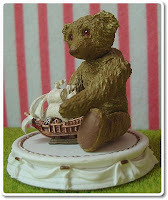 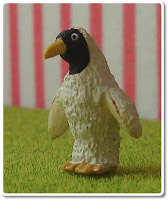 The end result really shows the painstaking effort and detail poured into making these antique miniature replicas. 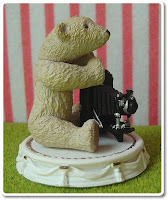 A must for any teddy bear collector. 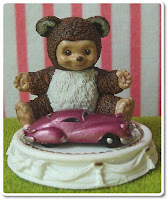 This set is from volume one of the series.